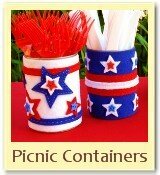 Planning a 4th of July BBQ or picnic? 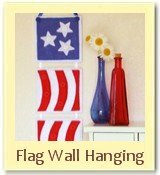 If you need some creative 4th of July crafts and ideas to decorate with for your family gathering, we hope you'll find something here to inspire you. 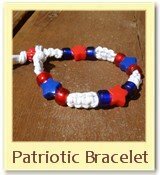 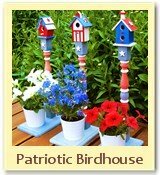 These projects will help you deck out your home in red, white and blue! 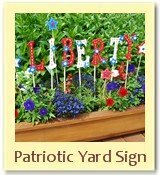 Since most 4th of July activities take place outside, we have great ideas on how to set a fun picnic table, decorate a deck or patio, and how to set up some festive yard games for the kids. 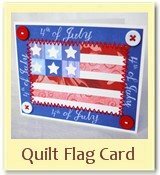 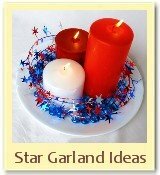 So if you have been looking for some Independence Day crafts, we have some great ideas for you!